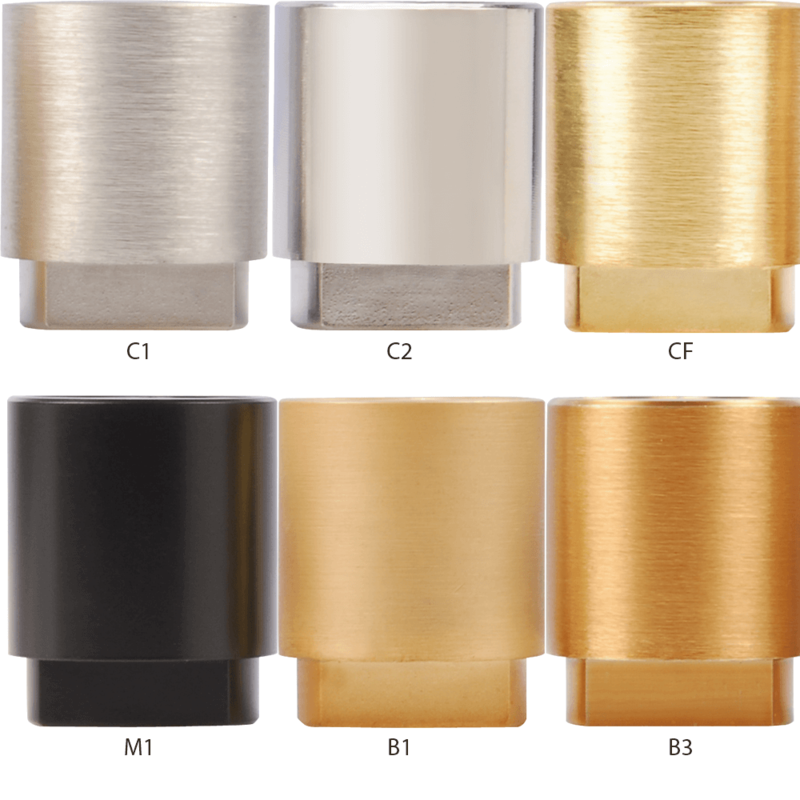 Our SFIC cylinders are made from Japanese High precision Multi Axis CNC machines with manufacturing tolerance just shy of 0.01mm, The workmanship brings out the best of Core quality the industry can offer today. 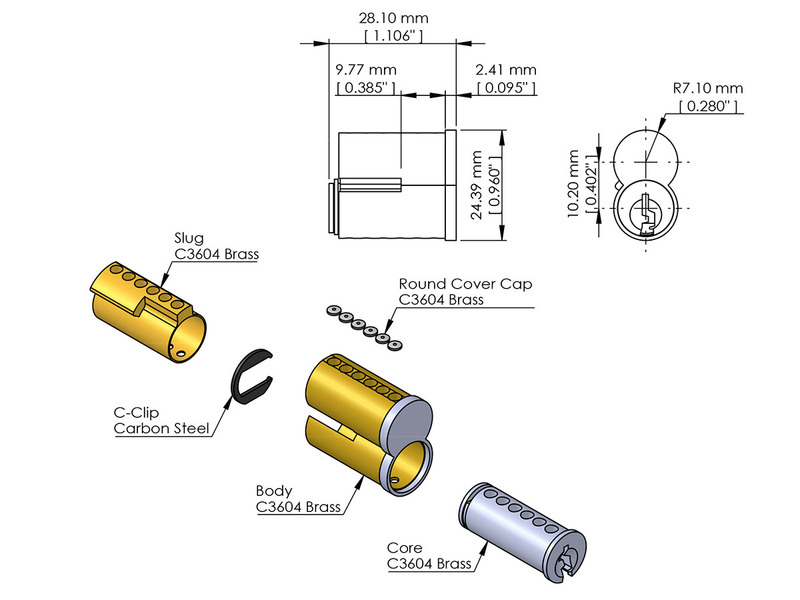 With over 10,000,000 Codes available, easy re-key (re-pin) gives this Core the Versatility and Flexibility in any security applications. From a simple Core Change/Swap (Core Interchangeability) to complex Key Access Management system, it offers quick, efficient, convenient, and High Security Solutions for everyone. 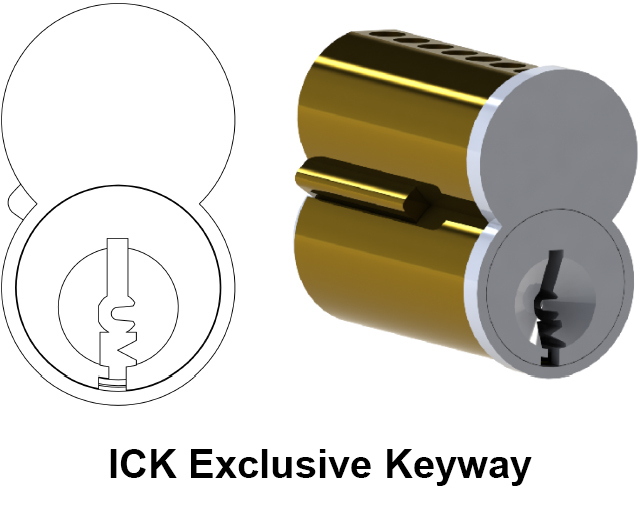 Available Keyways Includes, Best Standard 21 keyways, 1 High security Exclusive Keyway, and New Exclusive keyways upon request. 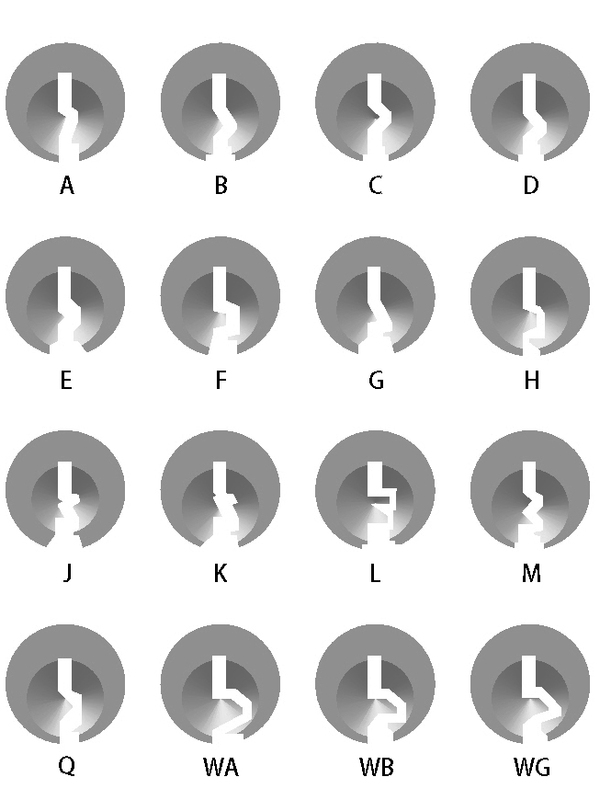 Master Key control systems available from MK to GGGMK. Please inquire more for Master key system requirements. High Quality White Copper keys for longer wear resistances and Durability. Please State in the Inquiry box for Key requirements.